Visiting any church for the very first time can make anyone a little nervous. Where do I go? What do I wear? What time do I show up? What’s here for my kids? What can I expect? These and many more questions can come to your mind. Well, we want to put you at ease. Your first visit to Christ Embassy Hillingdon will be refreshing, friendly, and enjoyable for your whole family. We want you to experience inspiring music, helpful teaching and preaching, friendly people, and a place where you feel welcome and “at home!” Here are a few answers to your questions about what you might expect on your first visit. There is not a dress code at Christ Embassy Hillingdon for members or guests. Our pastor and many of our church family dress in more traditional “Sunday” dress; however, a specific attire is not required, and our members wear a variety of styles of clothing. We think it makes sense to wear nice, clean, modest clothing to church. As long as you do that you will not feel out of place. Yes. An adjoining hall is available for Children and Nursery is planned to be provided during all services for children 2 years of age and under. Our services are what is commonly called “contemporary.” The worship music, led by our Praise Team, is electrifying and spiritually uplifting. We do have special music from members of the congregation, children, and special guest artists on occasion. The focus of all of our meetings is the Word of God. 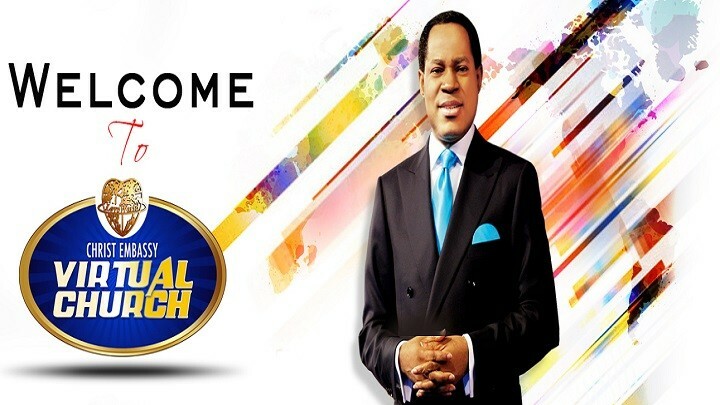 Generally, we will have prayer, worship, devotional reading from Rhapsody of Realities daily devotional, video announcements with cutting-edge graphics, an offering, and then the teaching from the Bible. No, you sure don’t. We will give you a connection card and ask you to give it to one of our guest services host or hostess at our meet and greet after service. We do this so we can have a record of your visit. We do have a free gift for each guest at our meet and greet. No. 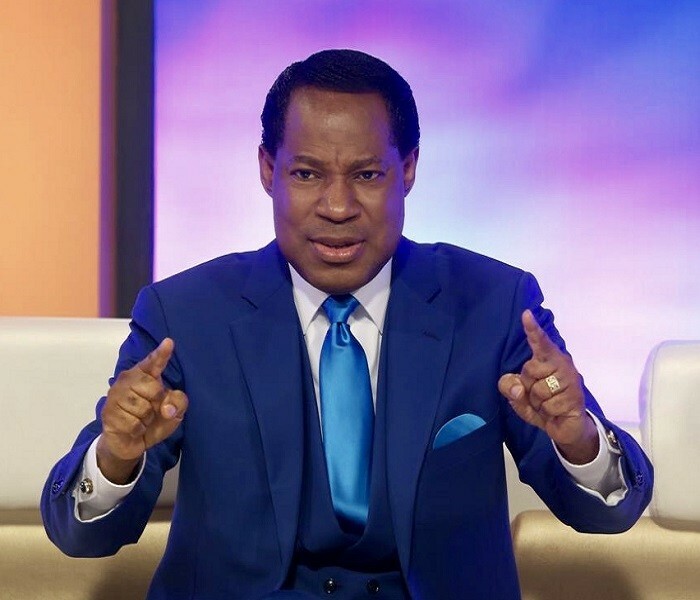 We don’t invite you to Christ Embassy for your offering. We want our service to be a gift to you. We hope you will find in this place a warm family spirit, truth from God’s Word, and a place where you can grow in God’s grace. Please don’t feel any obligation to participate in the offering as a guest. If there’s something we missed on this list, just give us a call, or ask someone when you arrive. Whether you’re new to the area and looking for a church home, or if it’s been a long time since you’ve attended church at all, we hope your first visit at Christ Embassy will be awesome! We exist to serve you and your family, and we are looking forward to meeting you personally. We hope you’ll feel right at home from the very first moment you step onto our church Let us know how we can serve you better, and we hope to meet you this Sunday.